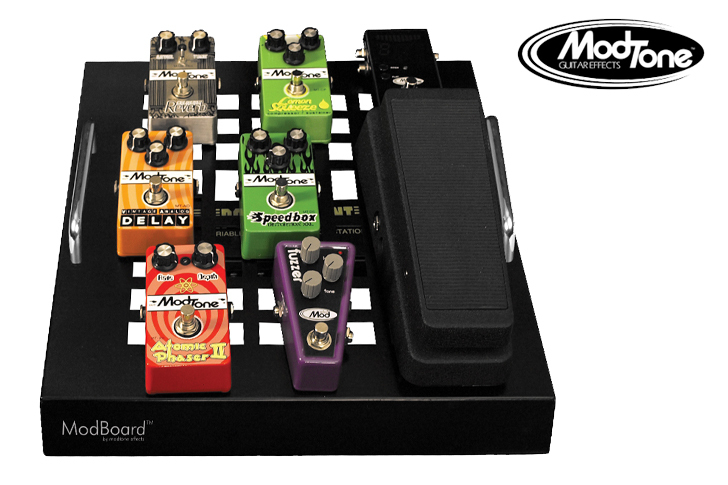 Modtone Pedal Board & Case are well crafted and sturdy, ensuring safe transportation and safekeeping of your pedals and equipment. Ample padding in the bag to absorb any bumps you might have during transportation. plenty of zipped pockets to store cables or other items. Pedal board is well made and solid! Spacious enough to hold your setup and shift it easy with the build in handle bars. 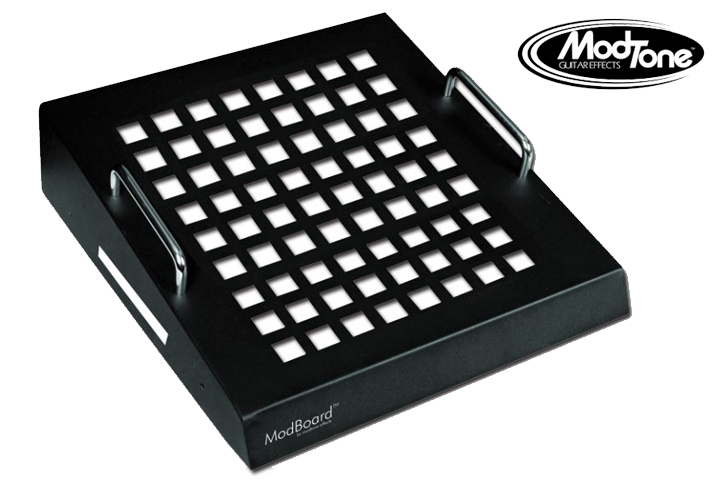 Mount a power source underneath the board to power your pedals! Save the extra space for more gear and have your setup all ready to rock!